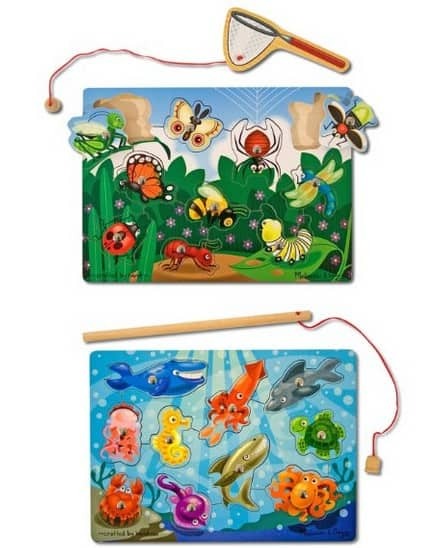 The Melissa & Doug Fishing And Bug Catching Magnetic Game Bundle is on sale for $13.59 at Amazon right now. That's 32% off the list price of $19.99! Be sure to check out all of the Melissa & Doug toys on sale today!